With over 20 years of experience of repairing fridge freezers in Bromley, A Brassett fridge freezer repairs proudly provides a fast, reliable and hassle-free fridge freezer repair service that will have your fridge back up and running in no time flat. We understand how frustrating it is when your fridge goes kaput - and that's why we aim to be with you ASAP. Our highly qualified fridge engineers are on hand seven days a week. So, no matter when you need your fridge repaired, they're only a phone call away. Our fridge freezer engineers are trained to carry out all manner of Fridge Freezer Repairs, and can offer a solution to a wide range of problems. 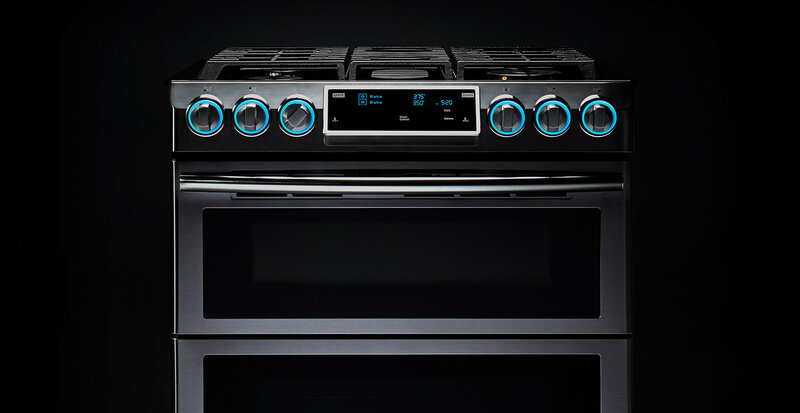 We specialize in all makes AEG, Antony Worrall Thompson, Ariston, Asko, Atag, Atlant, B&Q, Balay, Bauknecht, Baumatic, Beko, Belling, Blanco, Blomberg, Bosch, Brandt, Britannia, Bush, Candy, Cannon, Caple, CDA, Coolzone, Cordon Bleu, Creda, Crosslee, Daewoo, De Dietrich, Delonghi, Diplomat, Dometic, Dyson, Elba, Electra, Electrolux, Elica, Eurolec, Eurotech, Fisher&paykel, Fridgemaster, Frigidaire, Gaggenau, Gorenje, Haier, Homark, Homeking, Hoover, Hotpoint, Husqvarna, Hygena, Iberna, Ice King, Iceland, Iceline, Ignis, Imperial, InSinkErator, Indesit, ISE, John Lewis, Kelvinator, Kenwood, Kuppersbusch, Lacanche, LEC, Leica, Leisure, LG, Liebherr, Lofra, Logik, Matsui, Maytag, Merloni, MFI, Miele, Moffat, Mondia, Nardi, Neff, NEI, New World, Norfrost, Ocean, Philco, Philips, Polti, Prestige, Prima, Proline, Rangemaster, Samsung, Sanyo, Saniflo, Stuart Turner, Scandinova, Scholtes, Schreiber, Servis, Sharp, Siemens, Smeg, Snowcap, Sovereign, Stoves, Sub Zero, TDA, Teba, Technic, Technolec, Tefal, Teka, Tricity Bendix, Trident, Vestel, Vestfrost, Whirlpool, Zanussi, Zerowatt and many more that are not listed. 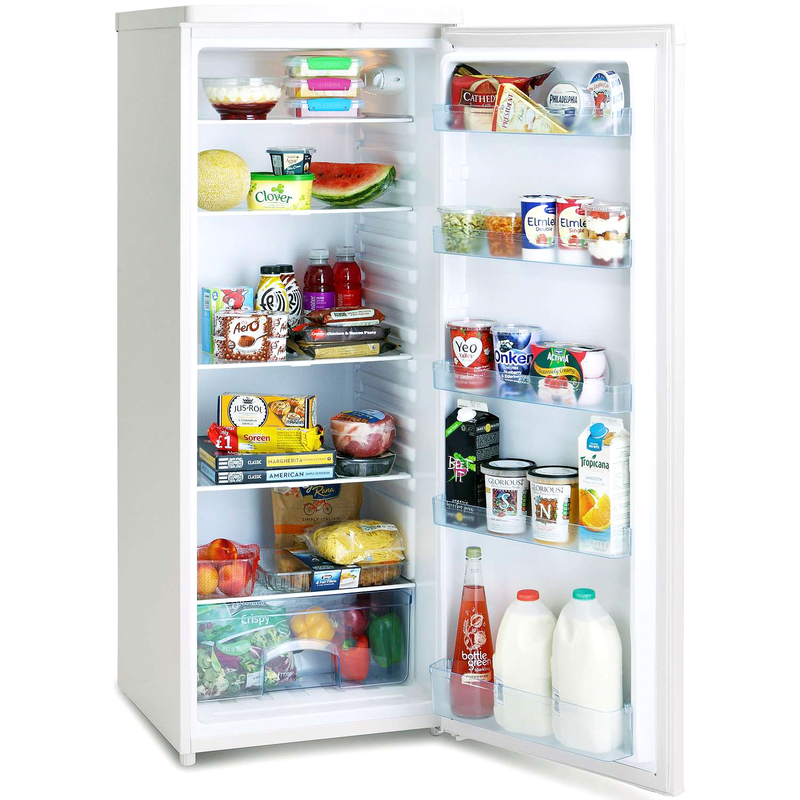 Our fridge freezer repair service is available throughout bromley and surrounding areas. Call our friendly fridge freezer engineers today on 0208 462 6073, and we'll aim to be with you as soon as possible.